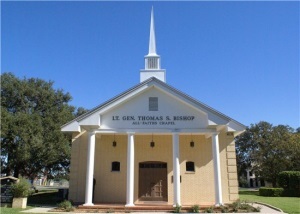 Outside agencies may coordinate with Camp Mabry Garrison Command for the usage of Chapel and other facilities. We encourage event organizers to CHECK THE EVENT CALENDAR BEFORE submitting an event reservation request. Once you have determined a date and reviewed our calendar for availability, please submit a request. Please know all requests will be reviewed for approval. A confirmation email/phone call will be sent to requesting parties as quickly as possible.